The Historic District Commission will meet at 5:30 p.m. on Monday, April 22, 2019. 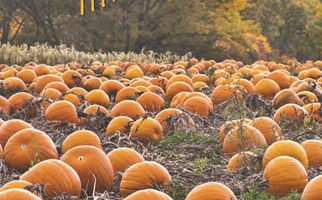 The deadline to submit items for this meeting is Friday, April 5, 2019. The City of Conway Bicycle & Pedestrian Advisory Board (BPAB) will meet at 6:30 p.m. on Thursday, May 16, 2019 in the City Hall Conference Room. Meetings are open to the public. To contact the BPAB please email bpab@cityofconway.org. The City of Conway Bicycle & Pedestrian Advisory Board (BPAB) will meet at 6:30 p.m. on Thursday, June 20, 2019 in the City Hall Conference Room. Meetings are open to the public. To contact the BPAB please email bpab@cityofconway.org. The City of Conway Bicycle & Pedestrian Advisory Board (BPAB) will meet at 6:30 p.m. on Thursday, July 18, 2019 in the City Hall Conference Room. Meetings are open to the public. To contact the BPAB please email bpab@cityofconway.org. The City of Conway Bicycle & Pedestrian Advisory Board (BPAB) will meet at 6:30 p.m. on Thursday, August 15, 2019 in the City Hall Conference Room. Meetings are open to the public. To contact the BPAB please email bpab@cityofconway.org. The City of Conway Bicycle & Pedestrian Advisory Board (BPAB) will meet at 6:30 p.m. on Thursday, September 19, 2019 in the City Hall Conference Room. Meetings are open to the public. To contact the BPAB please email bpab@cityofconway.org. The City of Conway Bicycle & Pedestrian Advisory Board (BPAB) will meet at 6:30 p.m. on Thursday, October 17, 2019 in the City Hall Conference Room. Meetings are open to the public. To contact the BPAB please email bpab@cityofconway.org. 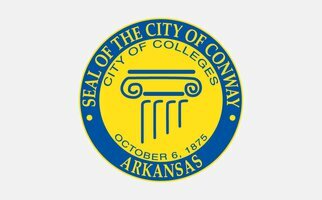 The City of Conway Bicycle & Pedestrian Advisory Board (BPAB) will meet at 6:30 p.m. on Thursday, November 21, 2019 in the City Hall Conference Room. Meetings are open to the public. To contact the BPAB please email bpab@cityofconway.org. 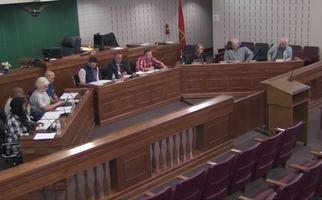 The Historic District Commission will meet at 5:30 p.m. on Monday, December 23, 2019. The deadline to submit items for this meeting is Friday, December 6, 2019. 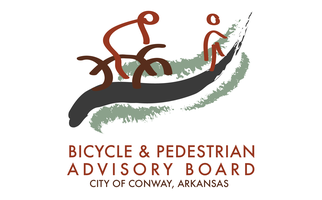 The City of Conway Bicycle & Pedestrian Advisory Board (BPAB) will meet at 6:30 p.m. on Thursday, April 18, 2019 in the City Hall Conference Room. Meetings are open to the public. To contact the BPAB please email bpab@cityofconway.org. The City of Conway Bicycle & Pedestrian Advisory Board (BPAB) will meet at 6:30 p.m. on Thursday, March 21, 2019 in the City Hall Conference Room. Meetings are open to the public. To contact the BPAB please email bpab@cityofconway.org. 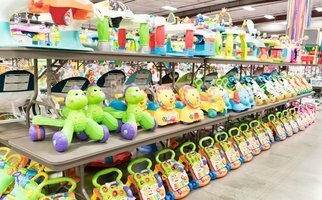 Rhea Lana's, The Nation's Premier Children's Consignment Event Venue™, is coming to the Conway Expo and Event Center.